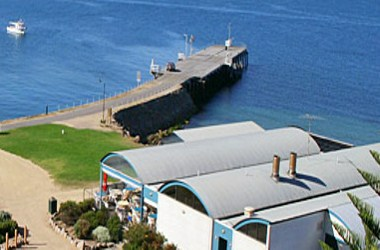 Granite Island is located approximately 800 meters off shore from the central hub of Victor Harbor. A 625 meter causeway is your link to Granite Island from the mainland. 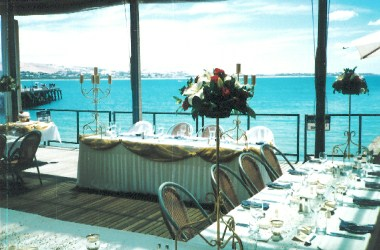 It can be a ideal place for you to host a meeting, seminar, wedding, function or other events. Being located on the far Eastern beach of the island and nestled between "The Breakwater" and "The Screwpile" Jetty, you and you guests will be delighted and amazed at the location and beautiful living sea that will embrace you.